Phoenix Truck Driving Institute is a professional CDL and truck driver training school in Phoenix, Arizona. 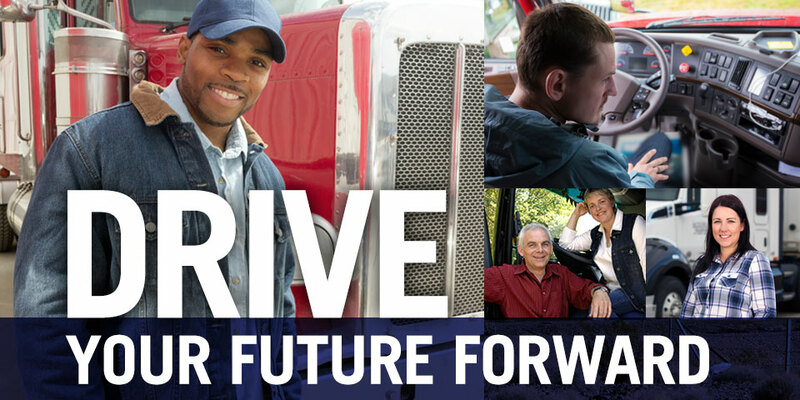 We are a post-secondary educational institution offering students the opportunity to develop the technical knowledge and personal skills vital to employment in the highly-profitable and adventurous business of truck driving. 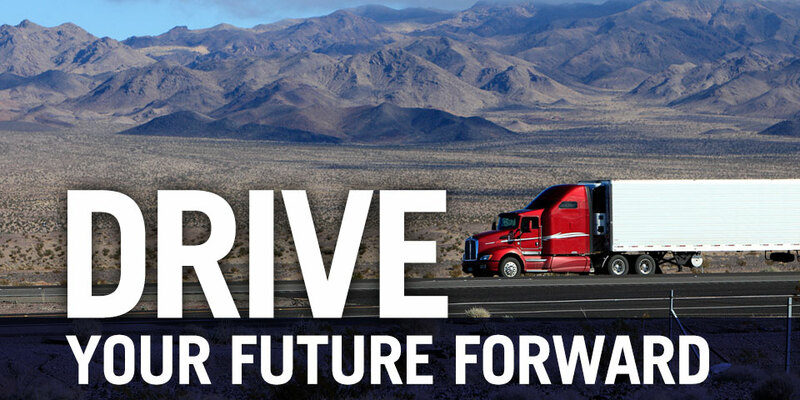 Let us help you train for and achieve a lucrative career in the truck driving industry. If you, or somebody you know is interested in enrolling in the Phoenix Truck Driving Institute, please explore our website for more information or contact us today!